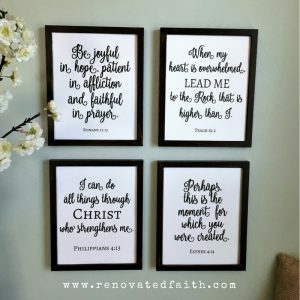 It sneaks up on you when you least expect it… Somehow my thought life became consumed by lies that elegantly disguised themselves as the voice of wisdom and concern in the form of Mommy Guilt. We all know that icky feeling, when your choices seem inferior compared to someone else’s. Other moms seem to have it all together or just know something you don’t. As a mom, it’s so easy to get swept up in the all-consuming drain of Mommy Guilt. 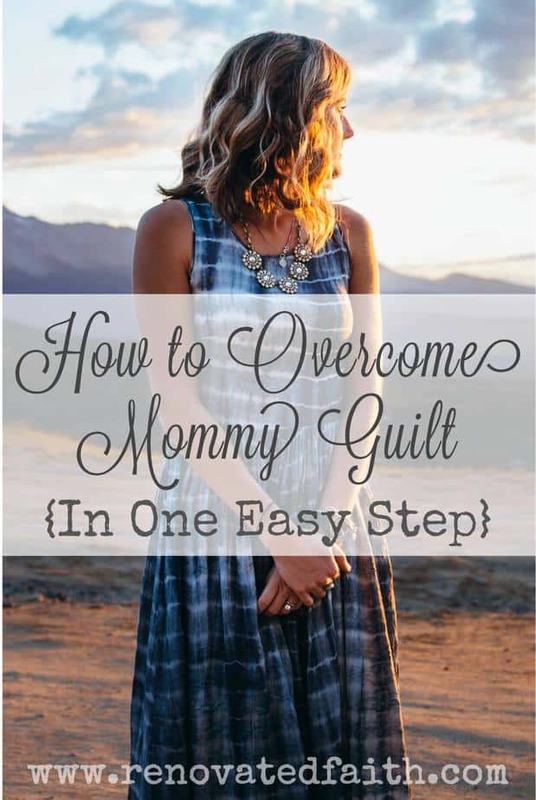 However, Mommy Guilt is something we can overcome in one easy step. 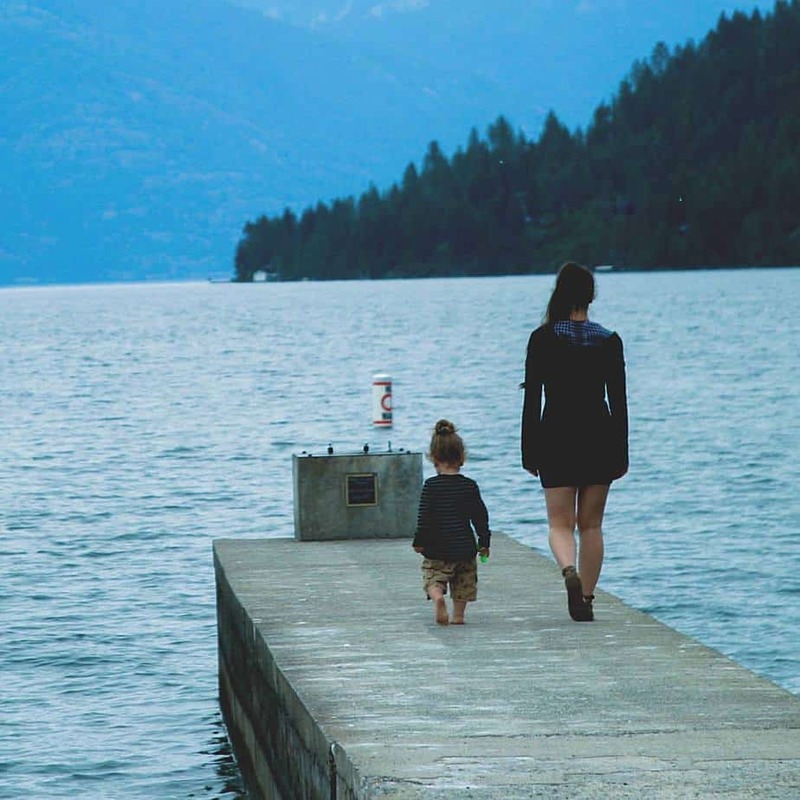 How Do We Know It’s Really Mommy Guilt? When our thoughts are swimming in self-doubt, we must ask if we are dealing with authentic guilt or false guilt (aka Mommy Guilt). First, authentic guilt rests on the foundation that God loves us. Jesus does not convict us of sin just to make us feel bad. To do so would fly in the face of our true identity in Him as His dearly loved sons and daughters. Instead, Jesus convicts us of sin because he recognizes the destructive nature. More than anything He wants to protect us from it! Guilt is like the pain we experience when we touch a hot stove. Ultimately, it is God’s way of protecting us from self-destruction.” In the same way, Jesus convicts us of sin because he cares about us intensely. He recognizes that sin enslaves us (Romans 6:16) and ultimately leads to death (Romans 6:23). Second, the conviction we experience from the Holy Spirit is not burdensome but liberating. Paul makes a distinction in 1 Corinthians 7:9-10 between a godly grief, which leads to repentance and spiritual growth, and a worldly grief, which leads to death. A true sorrow for sin does not leave us feeling oppressed and burdened but it calls us to experience the life of fullness offered in Christ. Paul emphasizes this to the church in Galatia when he writes, “it is for freedom that Christ has set us free. Stand firm, then, and do not let yourselves be burdened again by a yoke of slavery” (Galatians 5:1). The Accuser – In Scripture, the evil one is repeatedly called the “accuser.” Think about that word “accuser” for a second…. Satan has no real power over us so his greatest weapon is deception. The devil can’t steal our salvation from us but he can deceive us into a distorted, destructive view of our standing and relationship with the Father. Unrealistic Expectations – Whether it is judgement from others, or even the false representation of social media, we let uninspired voices define an unspoken standard for motherhood. As I wrote in my post The Kind of Mom I NEVER Want to Be, there is not just one way parent. God directs us each specifically in our parenting because He has given us different children with individual needs. Instead of submitting our choices and concerns to the Lord we often look to others for affirmation, only increasing the heavy burden of false guilt on our shoulders. Personal Standards – When we don’t live up to our own personal standards and aspirations, we become our own source of false guilt. My husband almost daily reminds me that I am my own worst enemy because I am so hard on myself, often subscribing to standards God never set for me in the first place. Sometimes we are so hard on ourselves that we drown out the voice of God. Smith reminds us that “this is not true sorrow for sin, but rather another expression of pride” because our focus is still on ourselves. If we are dealing with true guilt over sin, God convicts out of His love for us knowing that freedom comes from walking in His ways. The answer to true guilt is to confess our sin and He is always faithful and just to forgive us (1 John 1:9). When we don’t confess, we make light of the reason that Christ died on the cross – to provide forgiveness of sin. If we find ourselves struggling with false guilt, we must give those lies over to Him in prayer before they further infiltrate our thinking, mood and actions. Mommy Guilt has no place in thought life because those lies rob us of the benefits of having a relationship with Him. And yes, it’s just that simple. Obviously your prayer will sound different from mine but we have to repeatedly give these lies over to God so He can give us clarity. 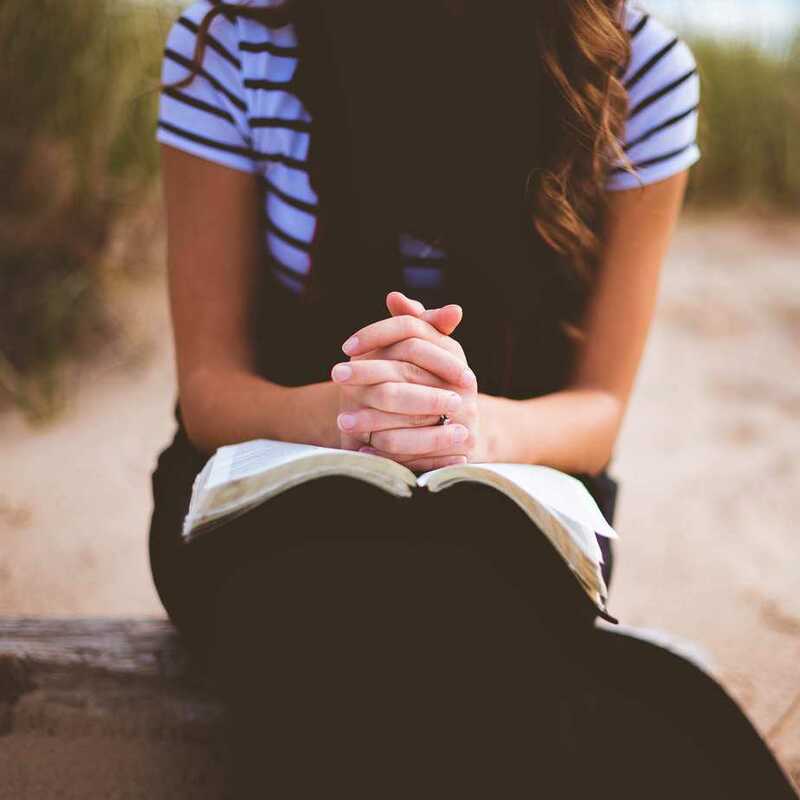 As I mention in my guest post How To Cultivate The Habit of Prayer, this also helps us to improve our relationship with God since we communicate with Him more regularly. I get how easy it is to fall into the Mommy Guilt trap. But remember, it is by no accident that you are the parents of your children. He entrusts your children into your care because He knows that no other earthly parent has the capacity to care for them as you can! Whether we are dealing with true guilt over sin or feelings of false guilt, our reaction should be the same. In both situations, God wants us to overcome our guilt by submitting our struggles to Him in prayer. God did not design our minds to be filled with guilt of any form and in Him alone, we can have freedom. Application : What about you? What feelings of Mommy Guilt are weighing you down on a regular basis? Are you struggling with false guilt or true guilt? Spend some time in prayer submitting those feelings over to Him. “Second, the conviction we experience from the Holy Spirit is not burdensome but liberating.” I love that–sometimes I convince myself that the guilt I’m feeling is actually from the Holy Spirit. I need to keep this in the front of my brain! Thanks for a great post! I have a few friends I could share this with!